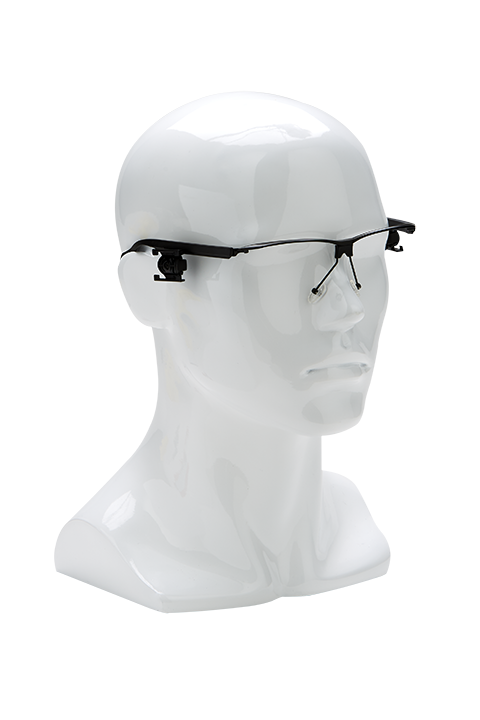 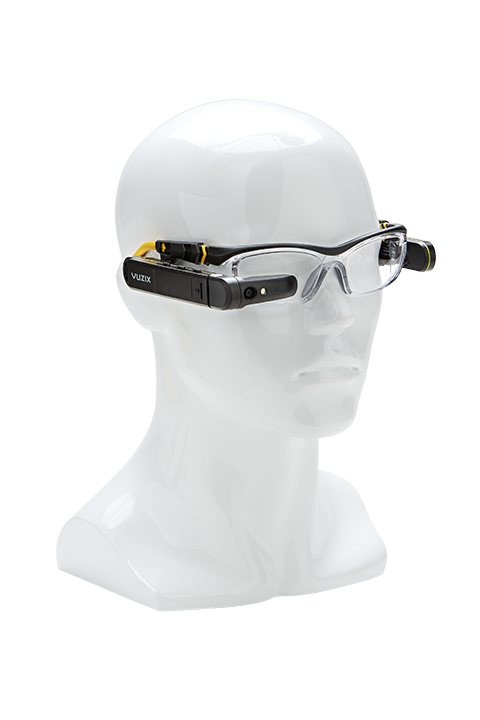 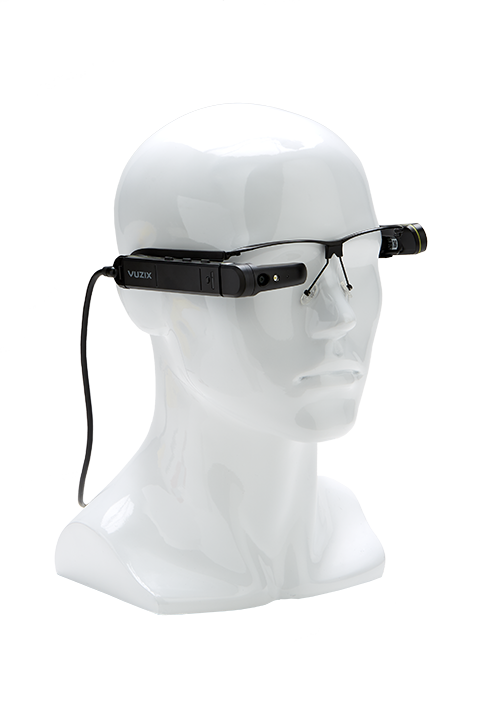 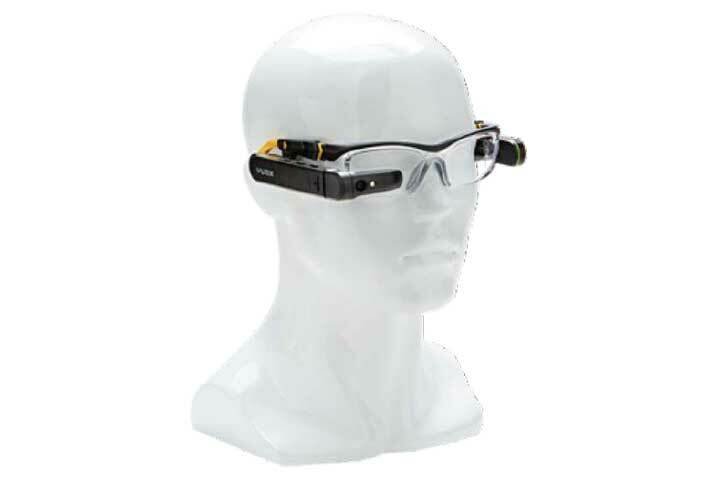 Vuzix M300 Smart Glasses deliver a “hands free” digital world, providing unprecedented access to information, data collection and more. 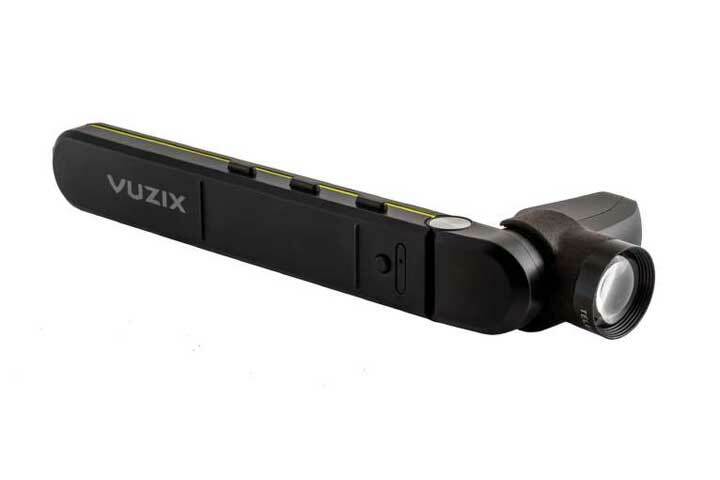 Improve existing workflows and open new opportunities in industrial, medical, retail, supply chain, remote help desk, and other aspects of your business. 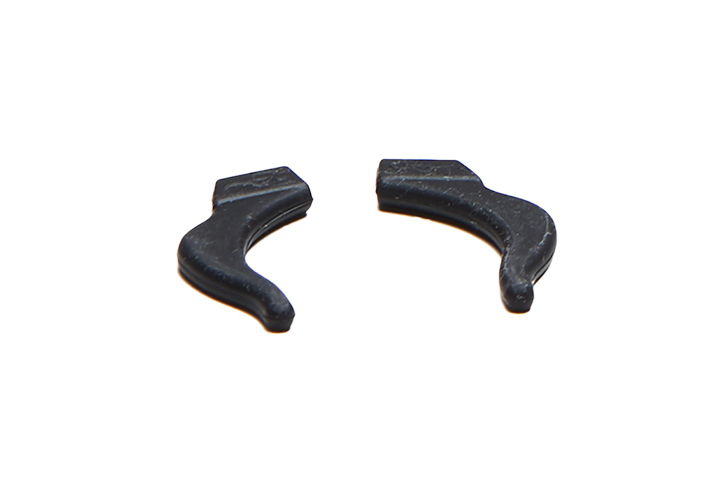 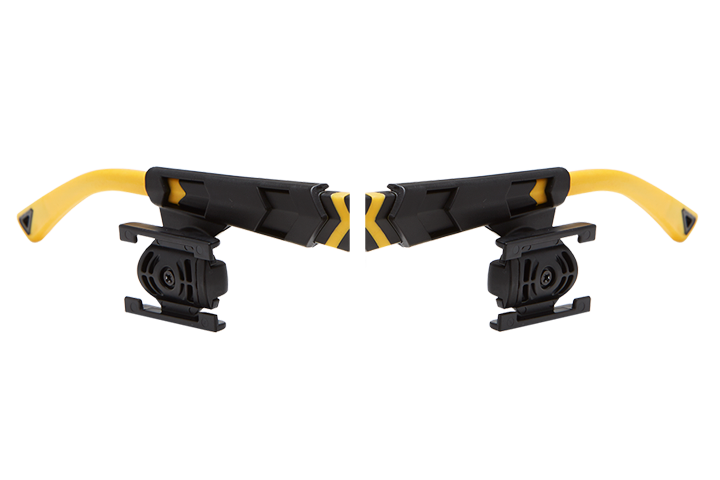 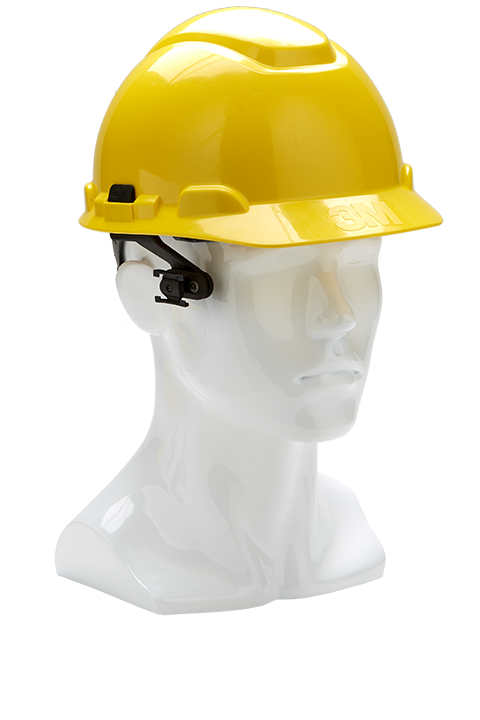 The M300 is designed for Enterprise applications and as such has a series of well thought out accessories enabling operations on the plant floor, a construction site or the warehouse. 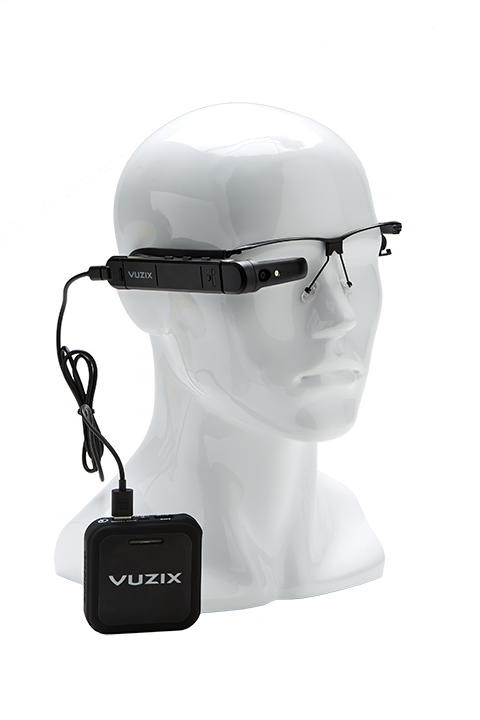 Whether your team also needs prescriptions or safety glasses, the Vuzix M300 with its extensive accessories enables the solution. 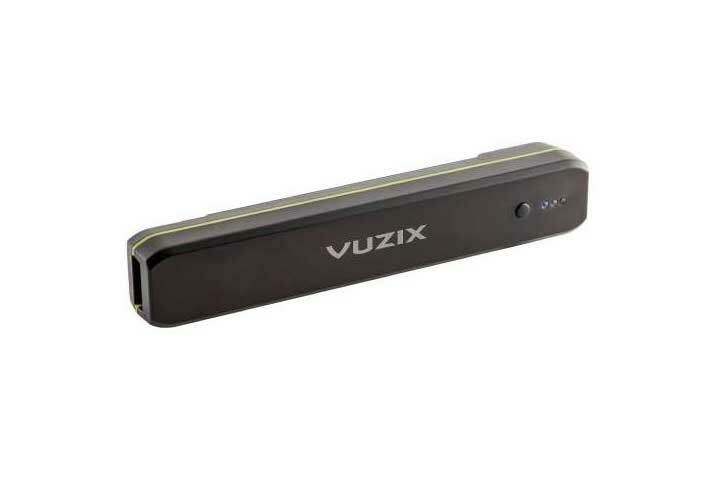 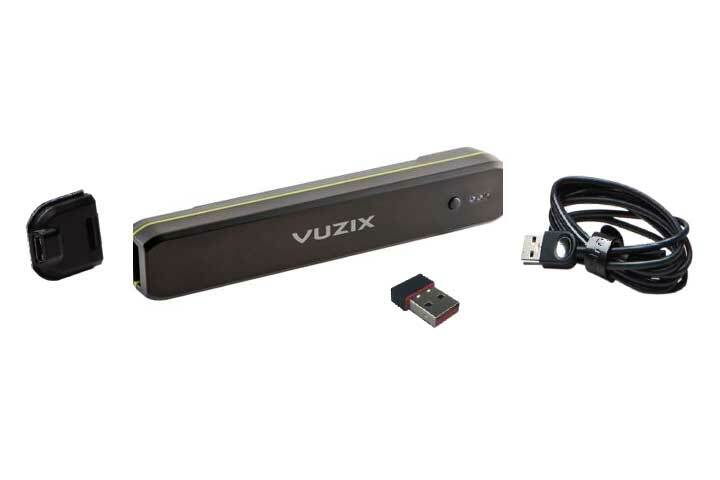 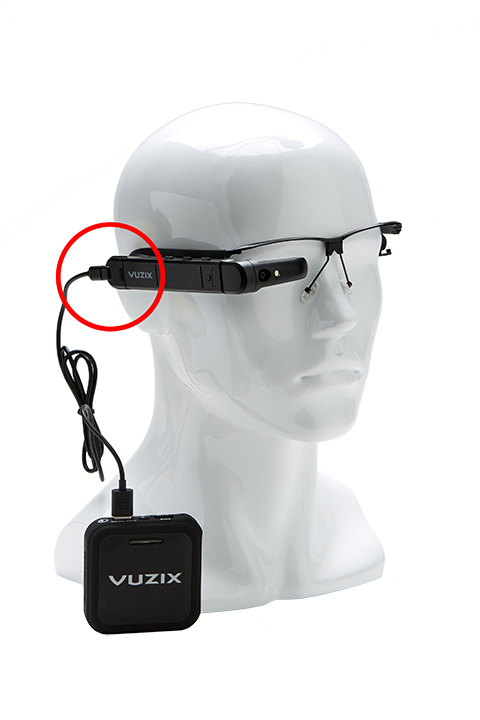 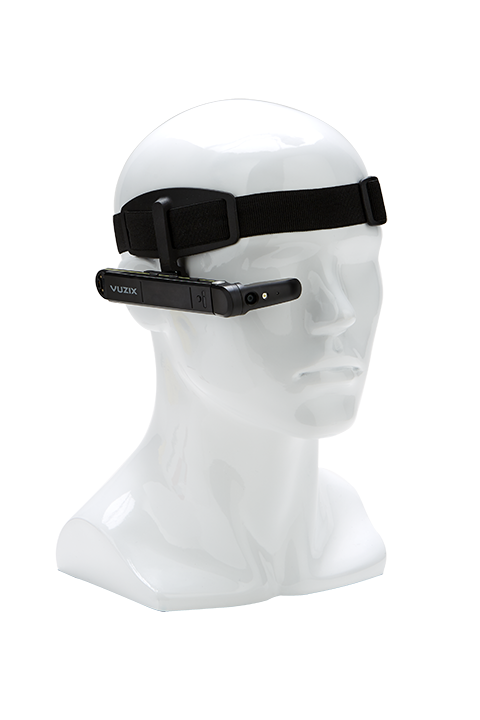 Vuzix M300 provides most of the features and capabilities of a modern smartphone, in a hands-free wearable device. 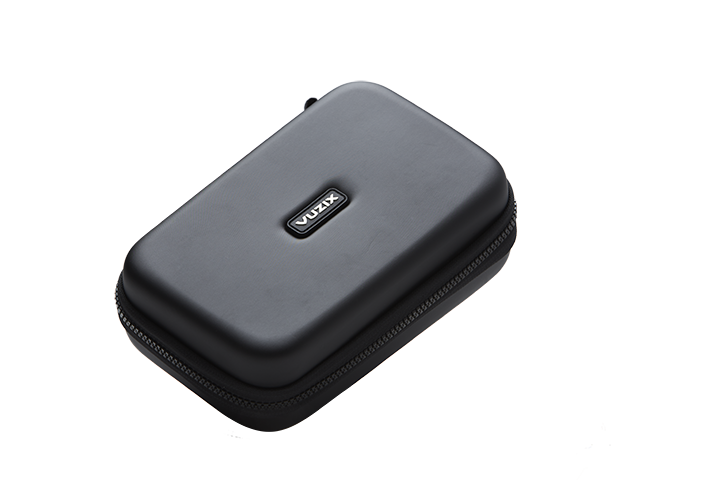 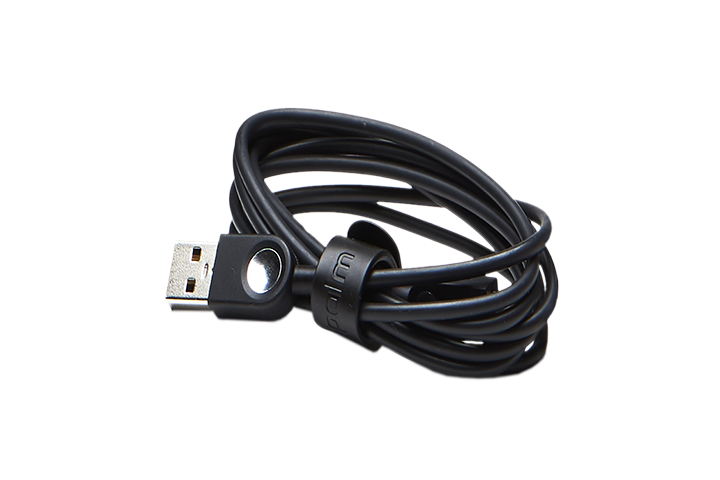 Bluetooth 4.0 connectivity makes it ideal to pair with Android devices or connect wirelessly with Wi-Fi to the Internet. 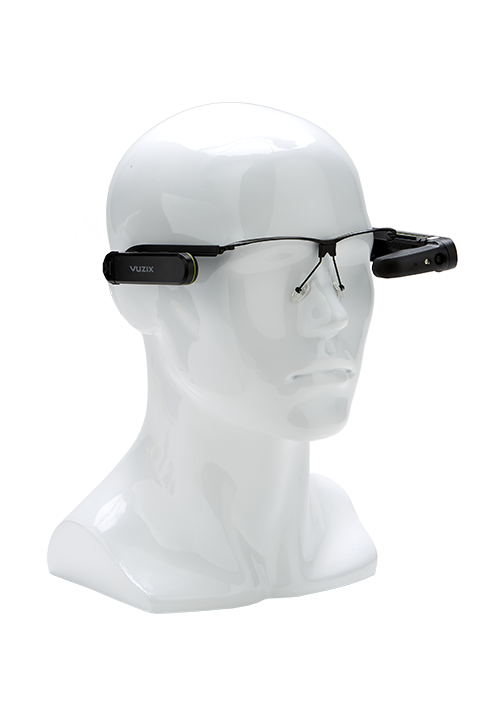 Integrated head tracking provides apps with an angle of your current view for unprecedented situational awareness. 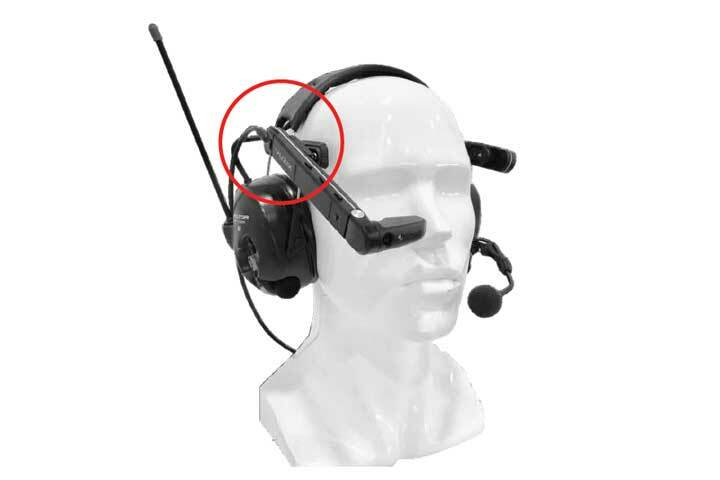 Voice, button press, and touch pad with gesture controls, and ruggedized against water, dust and dirt give the user versatility to navigate and use the M300 in almost any working environment. 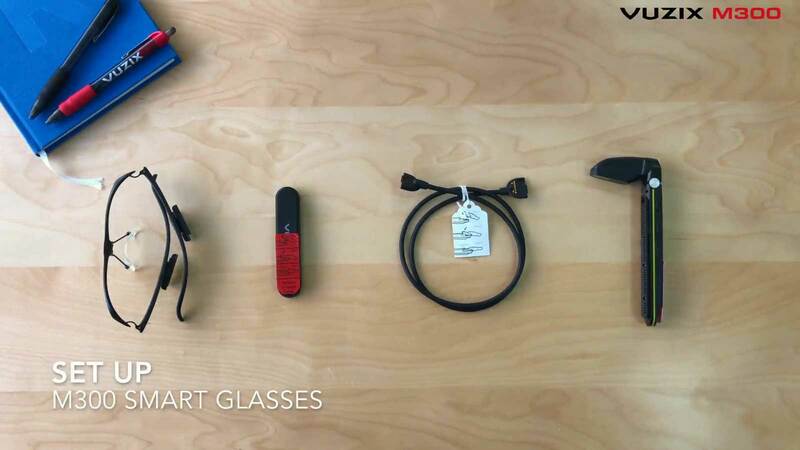 We have created an extensive library of How To Videos for all things M300. 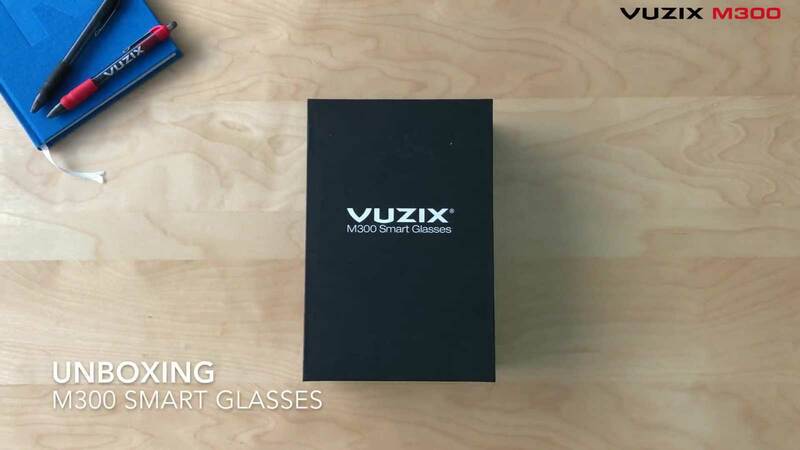 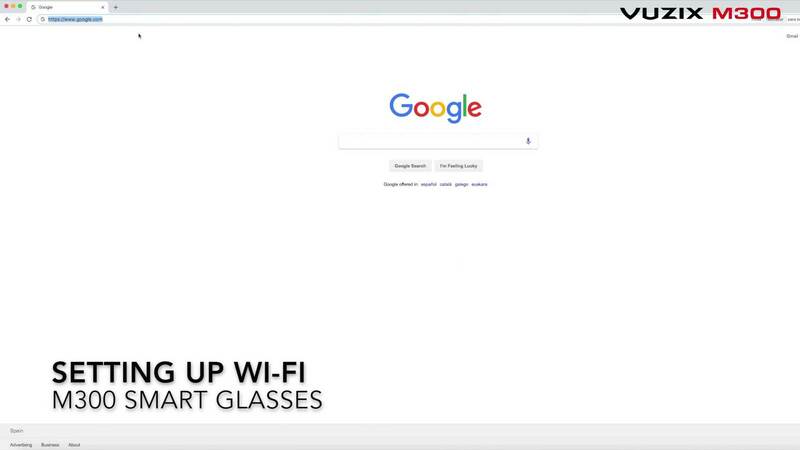 Choose a video below or browse the Video Catalogue to start learning how to get the most out of your M300 Smart Glasses!